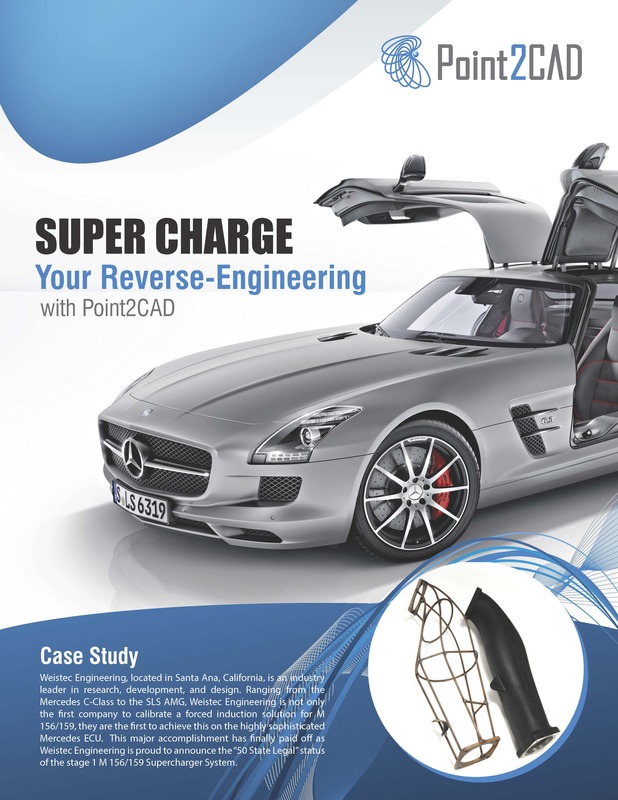 Weistec Engineering, located in Santa Ana, California, is an industry leader in research, development, and design. Ranging from the Mercedes C-Class to the SLS AMG, Weistec Engineering is not only the first company to calibrate a forced induction solution for M 156/159, they are the first to achieve this on the highly sophisticated Mercedes ECU. Alliance Aerospace Engineering in Irvine, CA is a minority-owned and FAA-PMA approved organization that will soon be FAA-ODA approved. Alliance Aerospace Engineering provides reverse engineered aircraft parts and components to major airlines and repair stations worldwide. 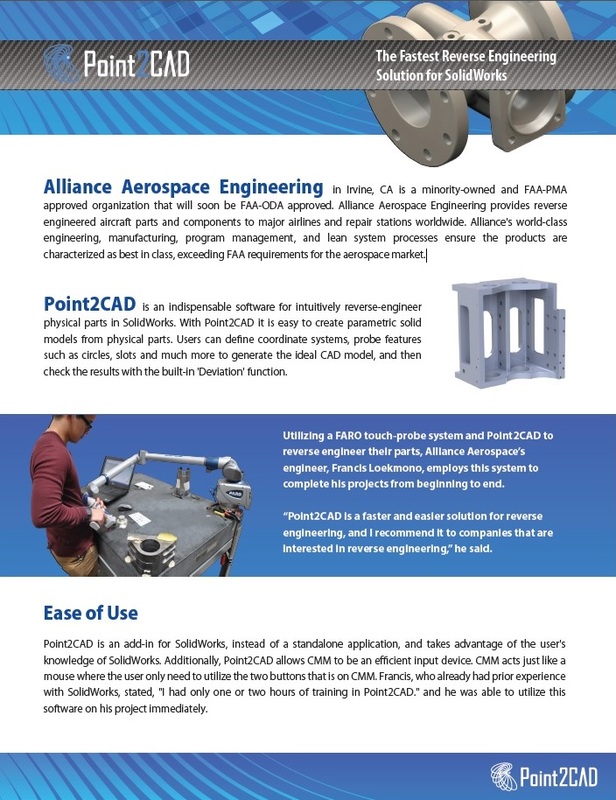 Alliance's world-class engineering, manufacturing, program management, and lean system processes ensure the products are characterized as best in class, exceeding FAA requirements for the aerospace market.